It seems like Fleetwood Mac make some of their best music in periods of great volatility. Rumours, the band’s 1977 masterpiece, was written and recorded during a time when the band’s personal lives were in the toilet. 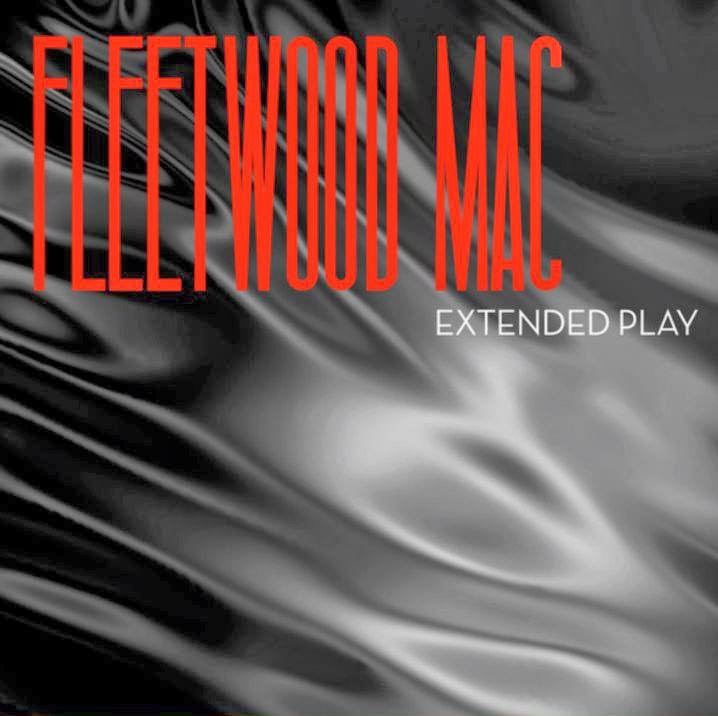 The Mac’s latest release, the four song EP Extended Play, was recorded in another bout of uncertainty, with multiples recording projects being derailed by Stevie Nicks’s and Lindsey Buckingham’s solo careers. Like during Rumours, the band somehow remains at their most focused during a storm, and has produced an incredible record. One of the best things about Extended Play is that it sounds like Fleetwood Mac. In an era where the music industry seems to be pressing for more homogenization, it is great to hear a band that sounds like themselves. The EP’s lead, and best, track “Sad Angel,” is a classic Mac song of the highest caliber, reminiscent of many of the tracks from the beginning of the Buckingham-Nicks era Mac. Buckingham’s vocals effortlessly blend with Nicks’s, showing the potency of this long partnership. Love it! When is the album going to come out? Ironically, just at the time when Lindsey's fully prepared to make a no-holds-barred joyful and unapologetic Fleetwood Mac pop/rock record it's Stevie who's shutting it down. They're my favorite all-time band, but jeez are they difficult!!! It's a miracle they ever made it. Just hoping that John gets well soon. Everything else is beside the point until then.